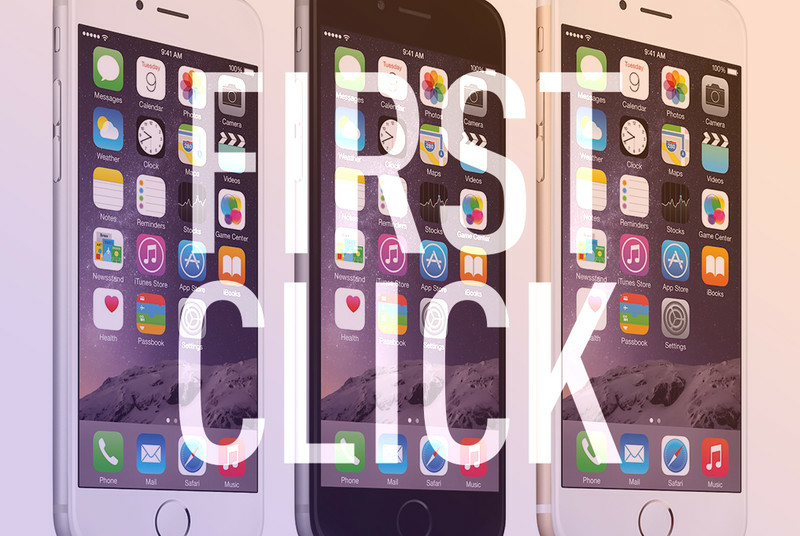 First Click: How many default iPhone apps do you use? Are you an iPhone user? If so, there’s a good chance you’ve created a folder called “Apple” or “Junk” or “Stuff I can’t delete but really want to.” It’s the place you put all those default apps that come preinstalled on every iOS device since the original iPhone. It’s an annoyance, sure, but the fact that you’re not using them poses a threat to Apple’s ecosystem — a view shared by Buzzfeed’s Charlie Warzel. The original iPhone came pre-installed with 16 apps. These have morphed and ballooned to 25 now: Messages, Calendar, Photos, Camera, Weather, Clock, Maps, Videos, Notes, Reminders, Stocks, Game Center, Newsstand, iTunes Store, App Store, iBooks, Health, Passbook, Settings, Phone, Mail, Safari, Music, Tips, and Apple Watch.